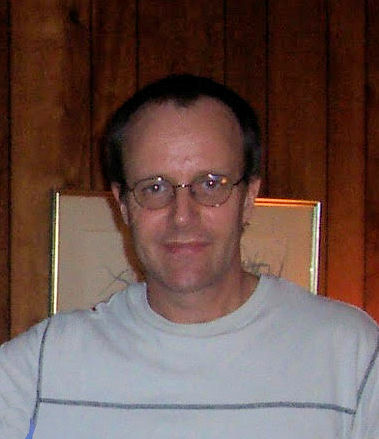 Stephen Larue Force, 61, resident of Nashville, died Friday, February 1, 2019 at his residence. Born on August 29, 1957 in Spokane, Washington, he was the son of the late William W. Force, Jr. and the late Rose Holland Force. Stephen attended Middle Tennessee State University, where he received his Bachelors in Business. He later attended Vanderbilt University to continue his education, receiving his Masters in Business Administration. Stephen spent many years in the banking industry. He was an avid outdoorsman, and had a special passion for hiking. Stephen loved spending time in Colorado and with his beloved cats. He was a member of Christ Church Cathedral in Nashville. Stephen is no longer burdened by the concern and vicissitudes of this life. Survivors include his brothers, Bill (Sherry) Force of Lewisburg, Richard (Mary Louise) Force of Birmingham, Alabama; nephew, Richard Force; and niece, Guerry Force. A Celebration of Life Service will be announced at a later time.